The collection of jazz note-for-note transcriptions of outstanding performers. Materials are prepared with the best quality. Jazz notes are presented in a few version on the site: for piano, contrabass, drumkit and some for sax. All material can be felt by the hands. Notes contain what is you listen to on phonogram. Nothing is added and nothing is eliminated. If you are looking for jazz notes of the best quality and mainly composition of worth, you are welcome. The offered material satisfies the delicate taste. The way of it presentation appears to be the most convenient. 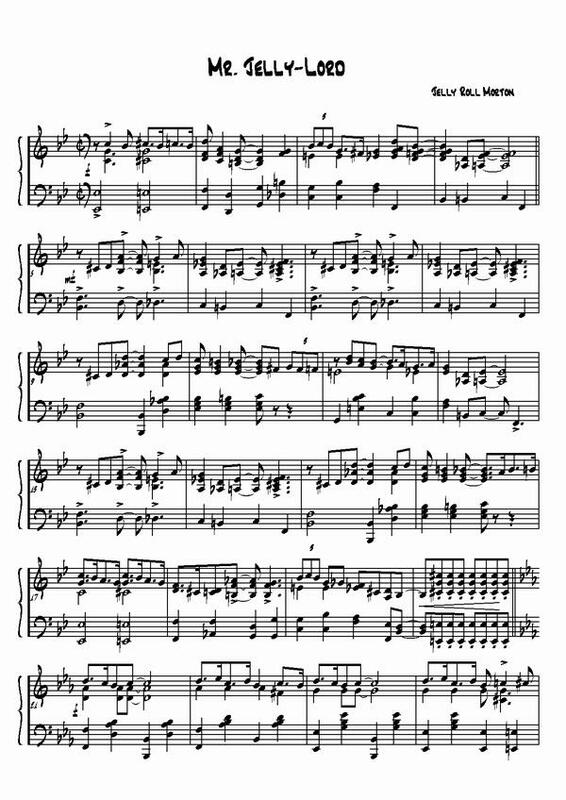 All compositions are presented having not only the piano notes, but having parts of the rest of players of composition. In addition to jazz notes there are backs (back recordings) – phonograms recorded without one instrument, allowing playing jazz with famous jazz musicians rather than speaking in your beard. All materials are for four instruments: piano, contrabass, drumkit and sax, edited in detailed. Availability of headphones and for instance piano let your relatives be free of sounds you play during jazz lessons (it is important thing too). Using notes you can delve in harmony and structure of a composition, but karaoke jazz method give you a chance to feel it acoustically. All notes are written to show the suggested material as accurately and accessible as possible. We tried not to overcharge the text with unnecessary details (i.e. microdynamics, phrasing and all that nuances), in case of necessity, having listened the composition, you can always do it yourself as you need; however, we tried to make the rhythmic figure very accurately.